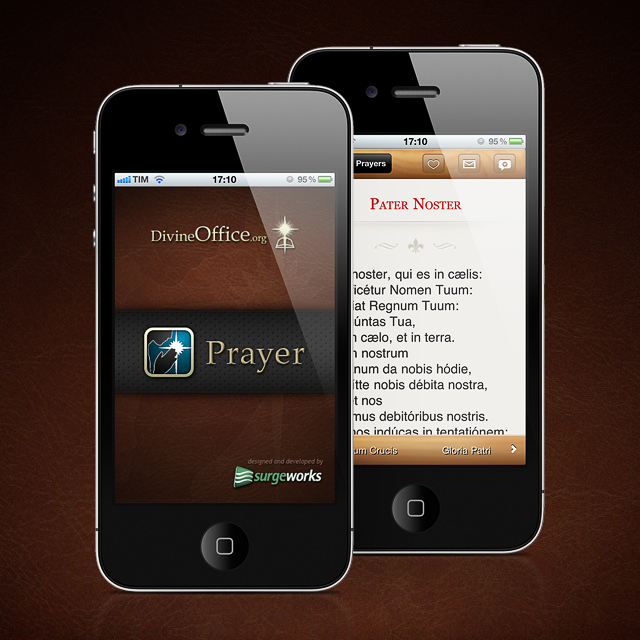 Check out what we have done for Prayer App, the ultimate reference to Catholic Prayers. Easy-to-use, multi-language Christian Prayers database. The ultimate reference to Catholic Prayers for your iPhone and iPod Touch! Keep handy all of the Common Prayers listed in the Compendium of the Catechism of the Catholic Church and many more in English, Latin, Italian, Portuguese and Spanish. The “Prayer” app is listed the top 25 rankings for the Reference category of the iTune App Store in several countries, including the United States, Canada, Italy and Spain. The app has an impressive user retention – with people using it for over 2 years – and registered over 40,000 downloads, over 85,000 updates in 2010.